I can now officially say, that I'm DONE with school (for at least three weeks)! The feeling of not having to make notecards, write papers or read long boring chapters is amazing. Today I wanted to share with you a quick gift guide that I put together about craft books. Every year (for Christmas) I aways have about two or four craft books on my wish list. This year I want Santa to bring me the book called I Just Like to Make Things: Learn the Secrets to Making Money while Staying Passionate about your Art and Craft by Lilla Rogers. Will have to see if my wish comes true (maybe some extra cookies might do the trick). 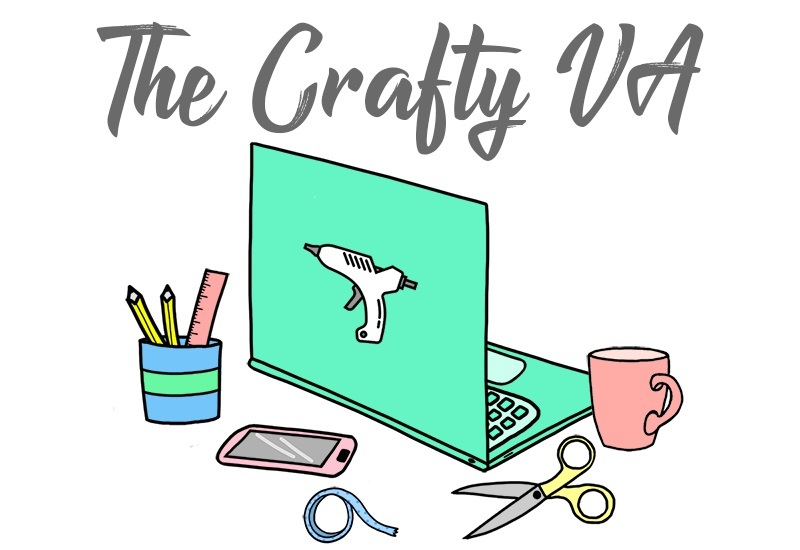 Anyway, I put together a list of craft books to help narrow down your search if your looking for the right book for a crafty friend. I also included links to full reviews that I did for each of these books. This book would be great for that crafty person who loves to make little bit of everything. This book contains over 150 projects and shows you how to make necklaces, rings, headbands, pocketbooks, hatpins, brooches, cufflinks and even shoe clips. 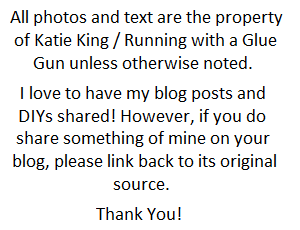 You can read my whole review here and can check out Mark's blog for more info. This book would be great for that vintage lover who can't stop looking at typewriters on etsy. To be honest, this would be in my top 10 ten favorite craft books. I would actually check this book out all the time at the library. Then I realized that I had to share the library book so I finally broke down and got my own copy. 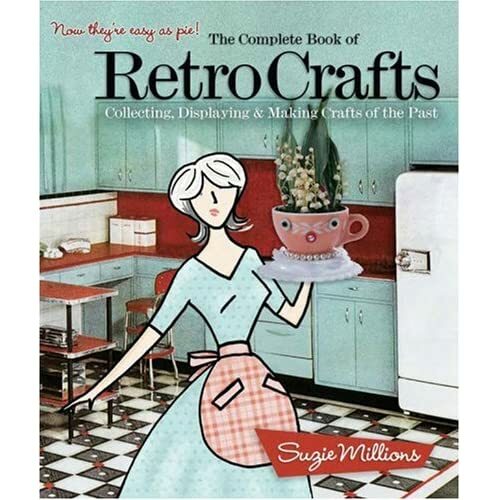 This book is filled not only with craft projects but the history of retro crafts and how they came to be. Also all the craft projects are dived (in the book) into 9 sections by their material (like glitter, paper, Christmas, glass, and wood). To find out more click here to read my full review. Now, this book I could talk forever about but I'll try to keep it short. If your looking for a book for the crafty friend who can't stop making jewelry then this book might be a winner. In the book Jennifer Perkins shows you how to make jewelry from everyday objects. These everyday objects could be old keys, doll furniture, watch bands, paper clips, vintage toys and etc. All the jewelry ends up looking bright and colorful with a vintage twist. 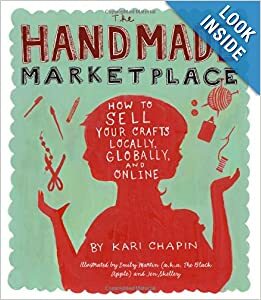 This book is great for that crafty person who wants to take their handmade goods to the next level. Personally, I have read this book over and over. 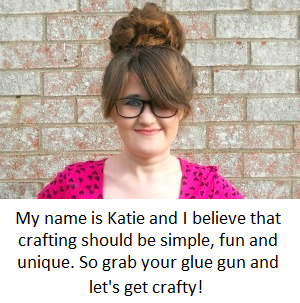 Kari does a great job walking you through the steps on how to take your handmade business dreams and turn them into reality. The book is broken up into three parts and within those three parts are twelve chapters This book also covers marketing, how to take photographs, your crafting community, blogging, advertising and publicity. Well, I hope that help some of you and even if your not buying a book for someone you can at least put some of these books on your wish list.